Cosentini Associates - China Pacific Insurance (Group) Co. 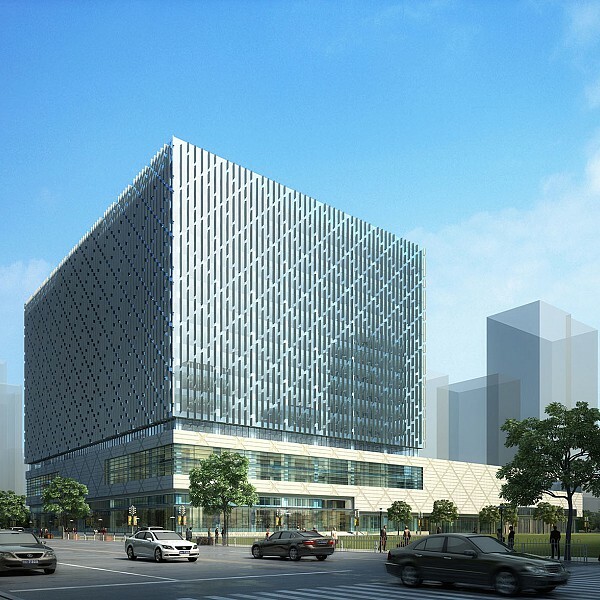 Description: Cosentini provided full MEP and fire protection engineering services for China Pacific Insurance Co. Ltd.’s (CPIC) office and data center complex. 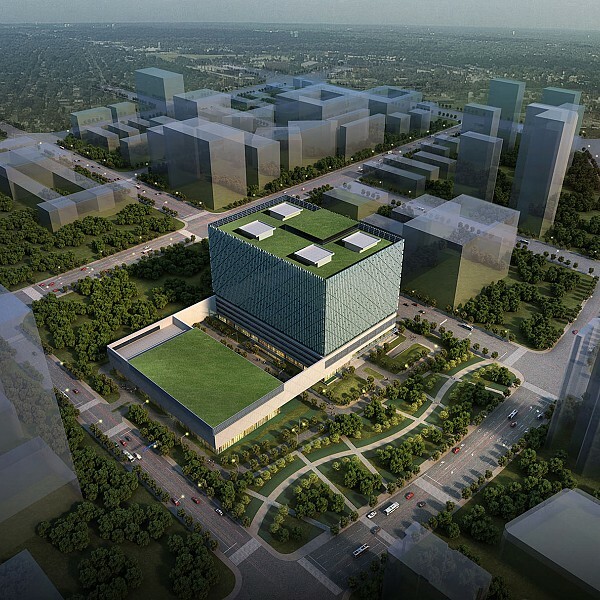 Located in Chengdu’s new high-tech zone, the sophisticated facility is CPIC’s back-up center in central China. The project encompasses 170,000 square meters in four 20-story office towers and a data center. The towers are linked by an enclosed atrium, which serves as a buffer zone in the winter to save energy. The atrium doubles as an air circulation path for heat recovery for the fresh-air ventilation system. A central plant located in the basement and a rooftop cooling tower complete the system. Each tower has its own MER with VAV air-handling units servicing individual floors, and its own mechanical distribution system.